If you have any questions, or would like further information about our services, please contact us. 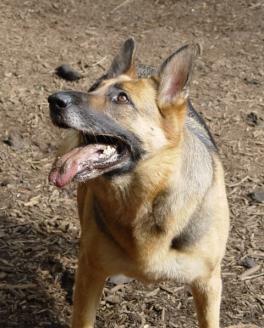 We are also available for consult and training for obedience, family/pack dynamics and problem behaviors. You can use the form below. When finished, please submit and we will get back to you soon.